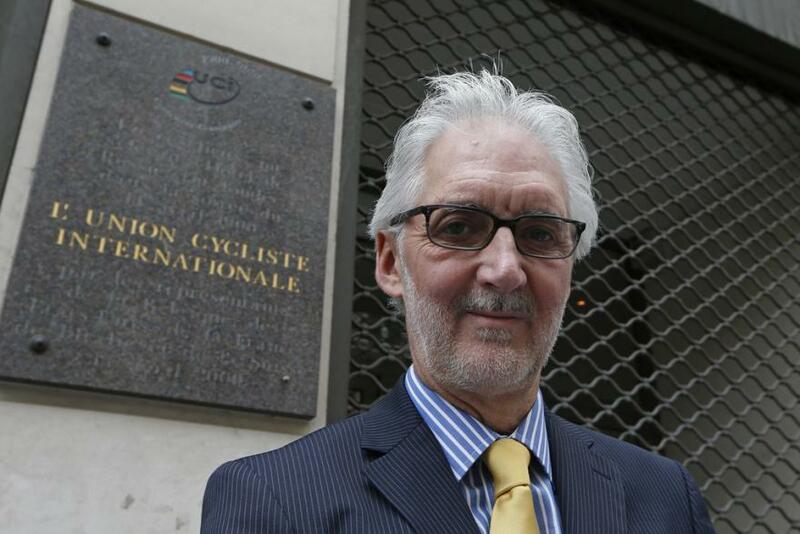 On November 28, former UCI President Brian Cookson will appear with a panel of experts and The Outer Line to discuss the future of professional cycling. 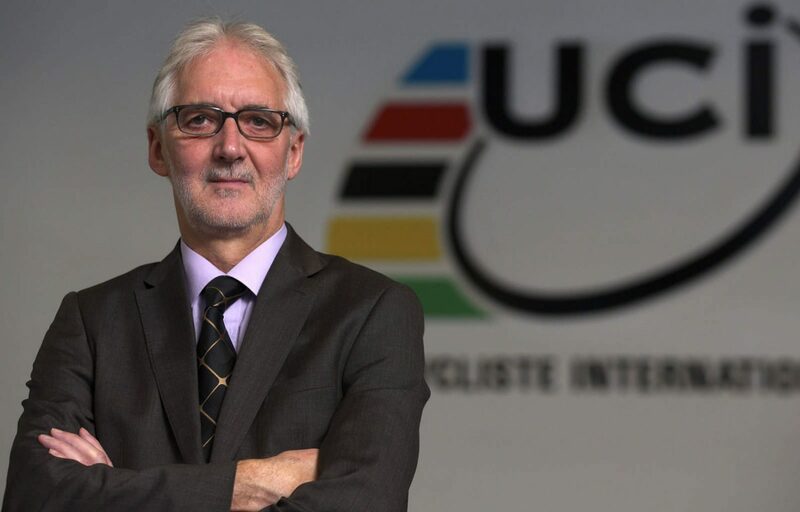 “Transforming the Business of Pro Cycling” is part of Play The Game 2017, the leading international sports governance conference, which addresses some of the most contentious issues around the economics, governance, ethics and human rights issues affecting global sports today. Other contributors to the panel include the Head of Brand for Rapha apparel, James Fairbank, who will discuss the influence of vendors and sponsors on sports governance; journalists Raymond Kerckhoffs of De Telegraaf, Holland’s largest daily newspaper, and Stephen Farrand of Cyclingnews, who will present on the role of the media in popularizing the sport to a wider audience; and Michael Carcaise, Executive Director of the Association of North American Professional Road Cyclists, who will discuss the power of athletes to spark change in the sport. Steve Maxwell, Co-Editor of The Outer Line, and a partner in Pocket Outdoor Media (owner of VeloNews and Triathlete), will moderate a discussion afterwards. The session will be live-streamed in its entirety starting at 11:50 AM CET from Eindhoven, The Netherlands. Co-Editor Joe Harris will present a separate paper on applying drug anti-diversion models to anti-doping during the Monday schedule. For more information, please visit Play the Game 2017 and review the program for other session details.